Great looking scooter jet helmet for looking good while cutting through traffic in town. Strong polycarbonate shell with anti-sweat inner lining. 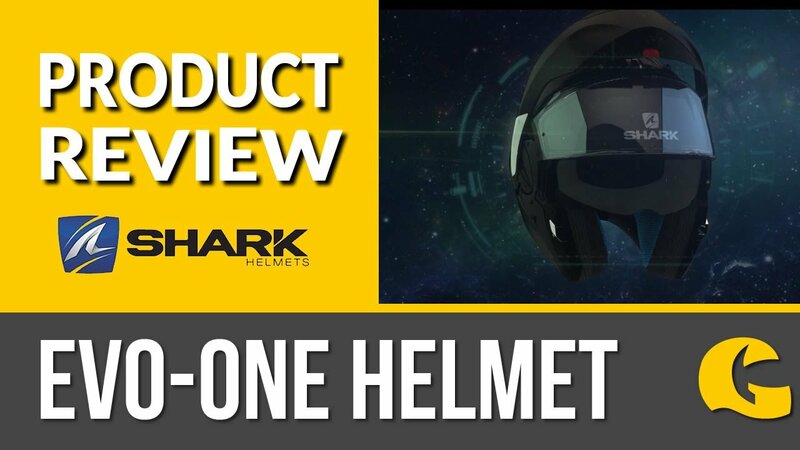 This is the smallest half jet helmet with a double visor system on the market. This means that, conveniently, it will fit in almost all motorcycle and scooter luggage. The outer shell is constructed from a mix of advance thermo alloy resin, ATR, and polycarbonate, making it strong and lightweight at only 1200 grams. The comfort and convenience you want. The Nexx SX10 jet helmet comes with a soft, anti-allergy and anti-sweat inner liner, which keeps your head comfortable and feeling fresh. There is the new Cooling Cover Tech, a ventilation system which opens three exhaust ports and two air inlets with just one movement. Behind the large PC Lexan shield sits the inner sun visor with 80% tint for bright days and taking the SX10 on and off is a breeze with the micro-ratchet closure. This fantastic helmet is prepared for the Nexx SX.COM intercom system. Cooling Cover Tech: Genius ventilation. What is so great about the ventilation in the Nexx SX10 helmets? This innovative new way of opening and closing the air intake and exhaust ports is both hidden and in plain sight. The whole outer shell pivots back and forth just enough to reveal the openings, meaning there are no extra little tabs and posts sticking out. A beautiful piece of engineering.